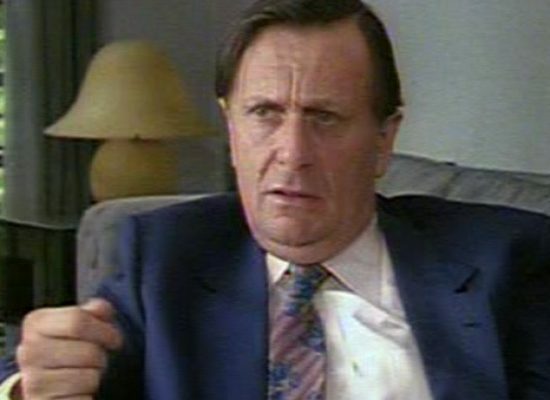 Comedy legend Barry Humphries will return to the stage at the London Palladium this spring. Midweek viewing highlights with ATV Today Editor Doug Lambert for Wednesday, 10th October. The priceless Barry Cryer, accompanied by Colin Sell on piano, are combine to entertain in an evening of jokes, one-liners, anecdotes from in and out of showbiz, and songs this November. The UK’s biggest celebration of silent and vintage screen comedy – Slapstick – announces that Victoria Wood, Reeves and Mortimer, Griff Rhys Jones and many VIP friends of the irreplaceable Viv Stanshall will be among the celebrities taking part in its Seeing Double programme at Bristol Old Vic in January. ITV sitcom Vicious has been accused of being homophobic despite starring gay actors. 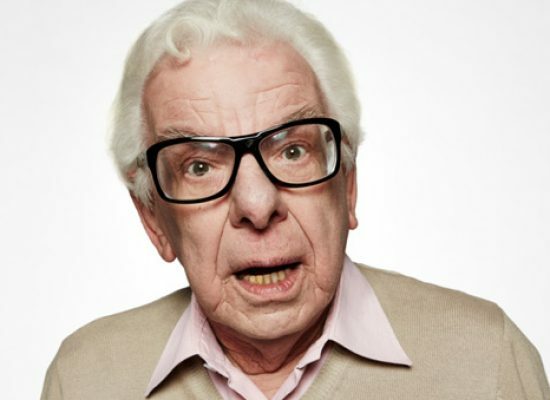 Comedian and writer Barry Cryer hit out at the show which gained mixed reviews from critics and viewers. A star-filled celebration in Goodbye Television Centre will mark the end of the BBC’s ownership of the studios after five decades.